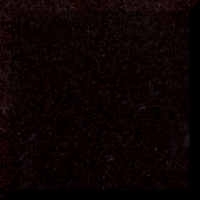 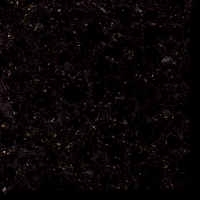 For many years there was a very limited colour range with black being the most traditional. 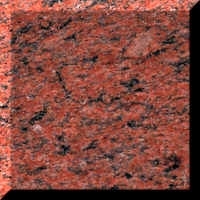 We now have a large variety of colours available. 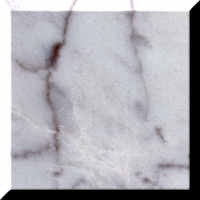 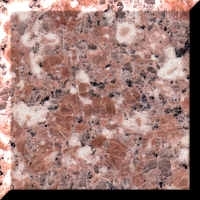 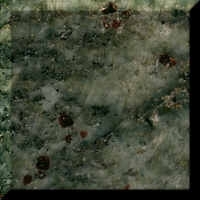 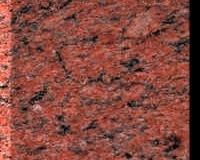 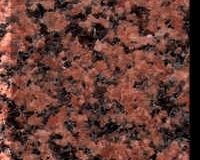 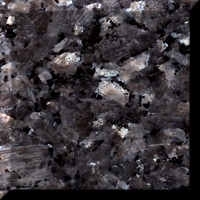 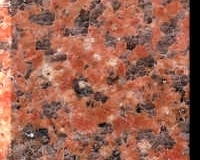 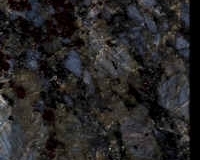 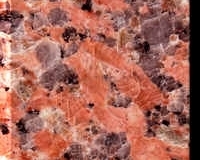 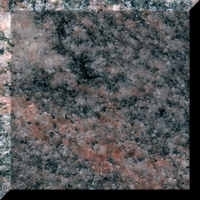 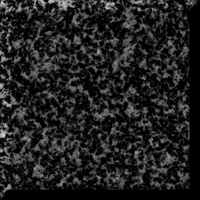 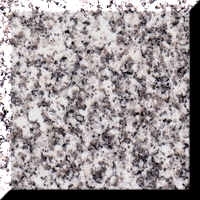 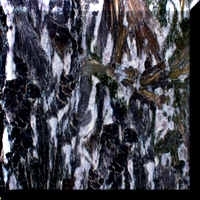 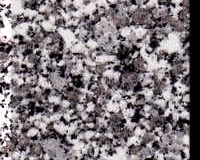 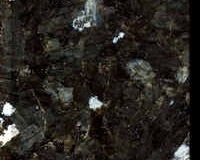 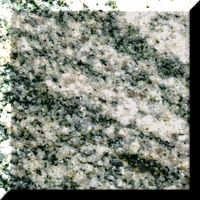 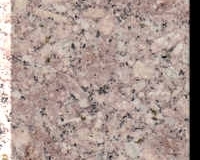 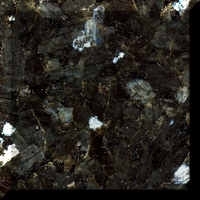 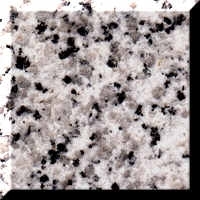 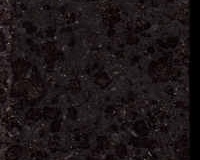 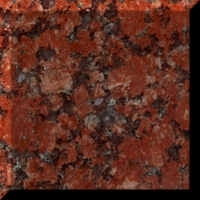 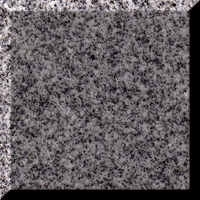 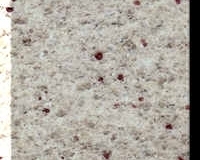 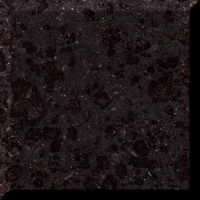 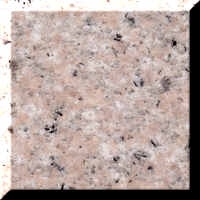 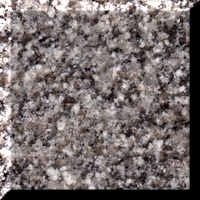 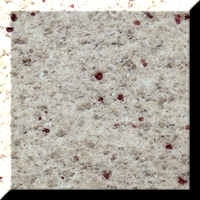 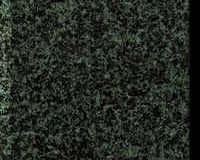 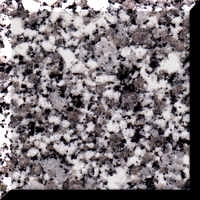 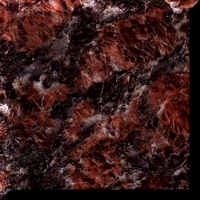 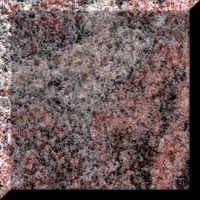 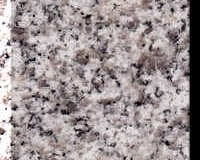 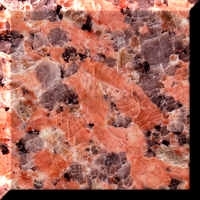 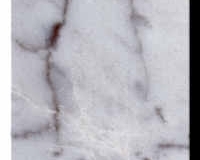 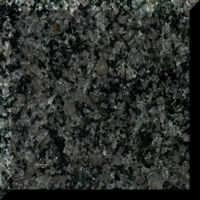 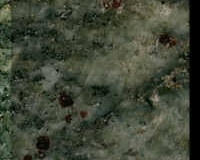 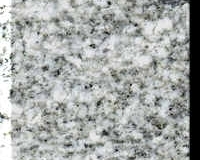 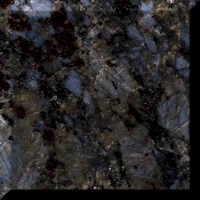 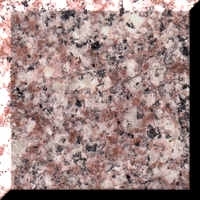 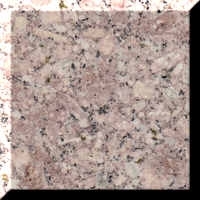 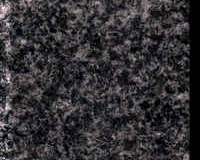 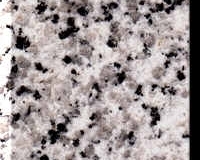 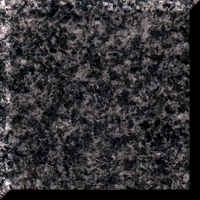 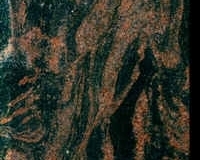 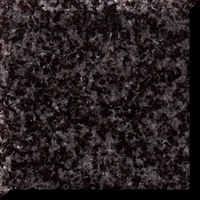 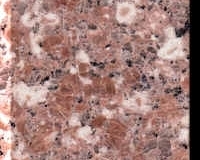 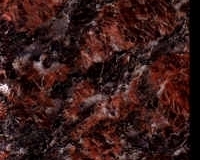 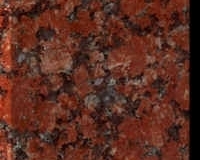 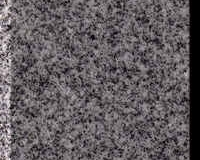 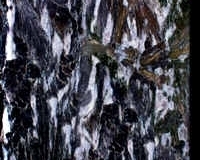 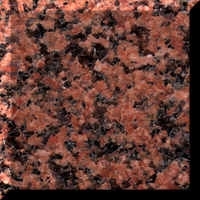 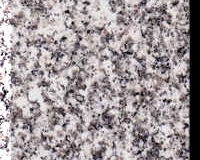 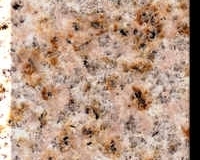 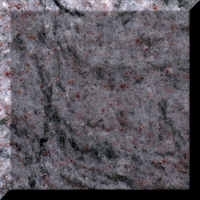 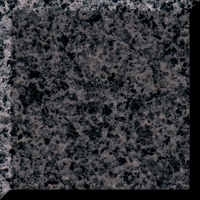 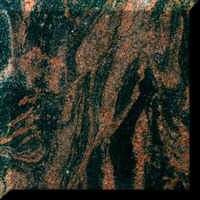 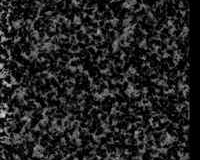 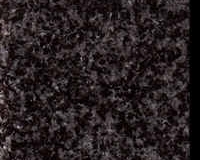 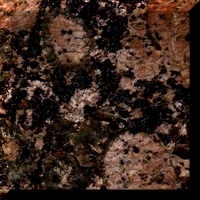 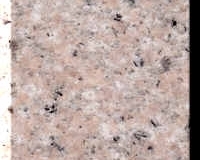 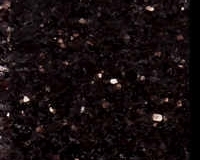 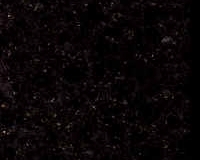 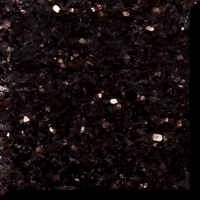 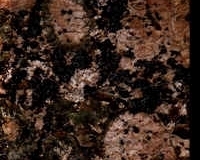 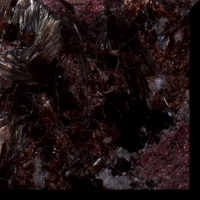 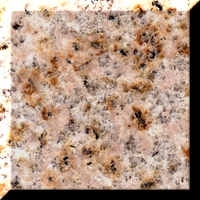 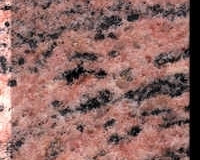 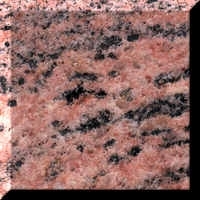 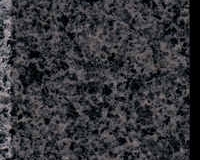 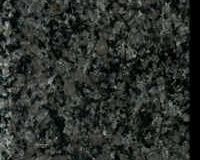 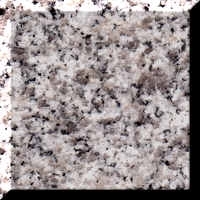 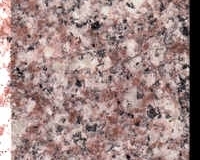 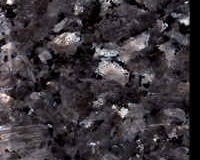 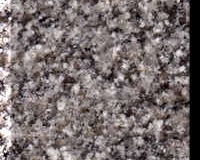 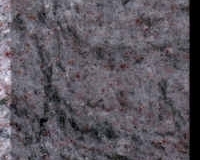 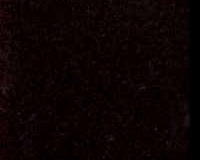 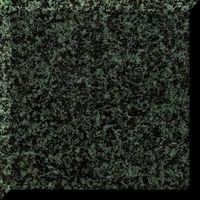 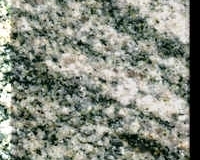 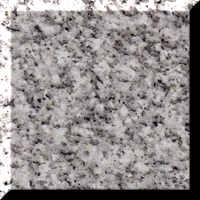 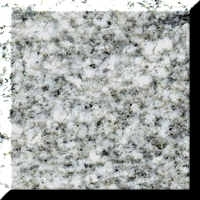 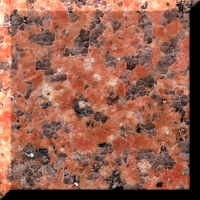 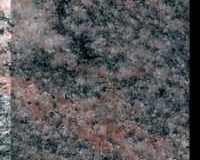 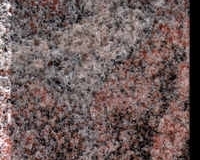 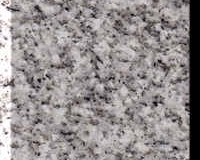 As granite is a natural product, colour can vary from piece to piece. 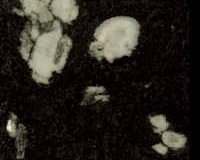 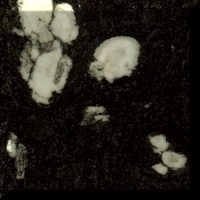  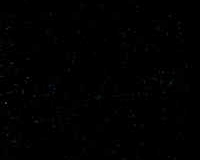 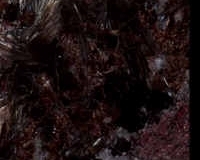 Samples shown are a representative sample only.